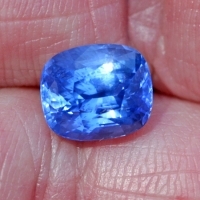 This category is for customers who have asked for additional photographs of gems posted to the website. 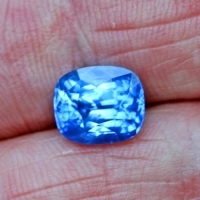 Fine grade sapphire from Sri Lanka. 4.17 carat Full sunlight. For Yvonne. 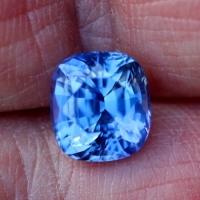 Fine grade sapphire from Sri Lanka. 4.17 carat For Yvonne Photo in natural daylight filtered sun. 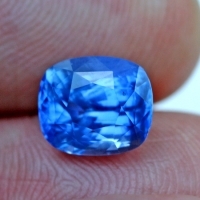 Extra fine grade natural sapphire from Sri Lanka.